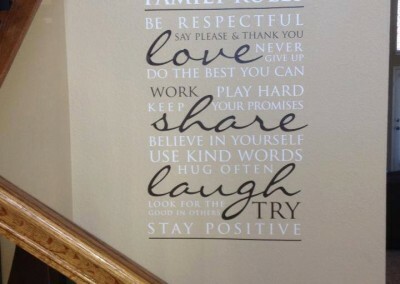 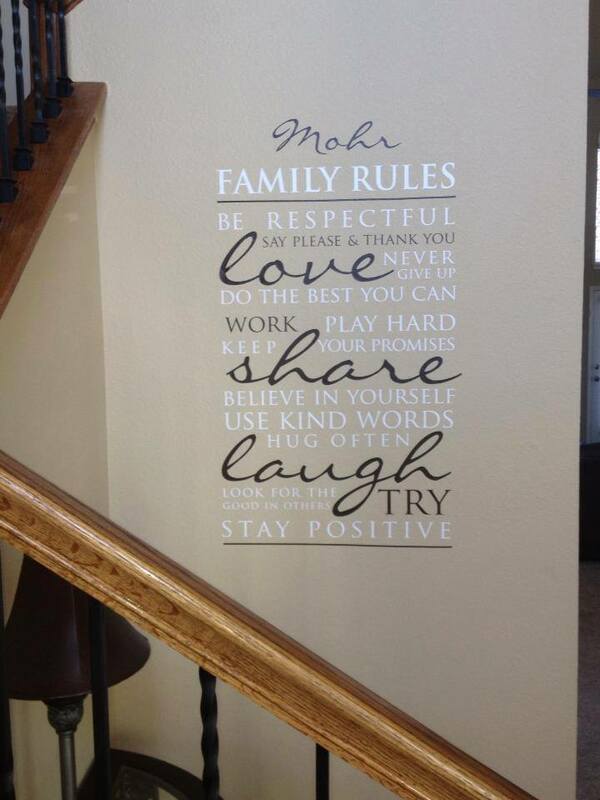 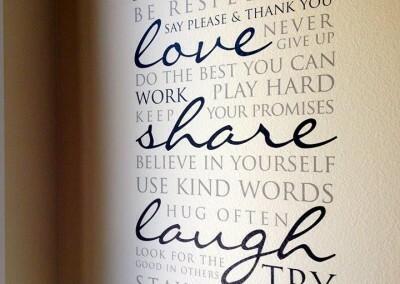 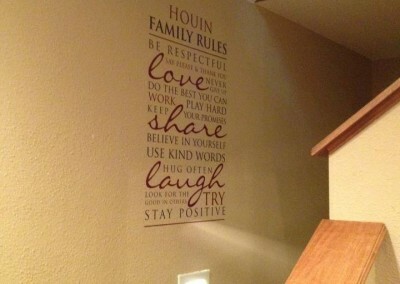 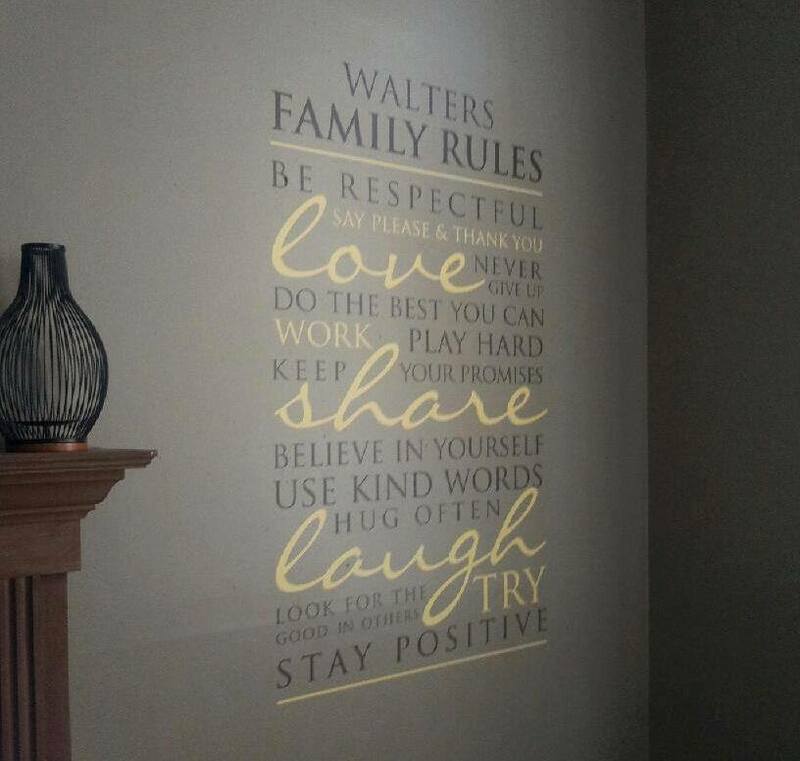 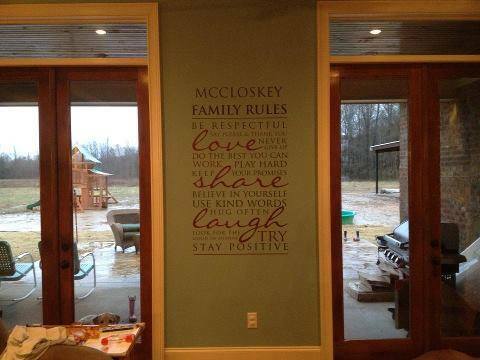 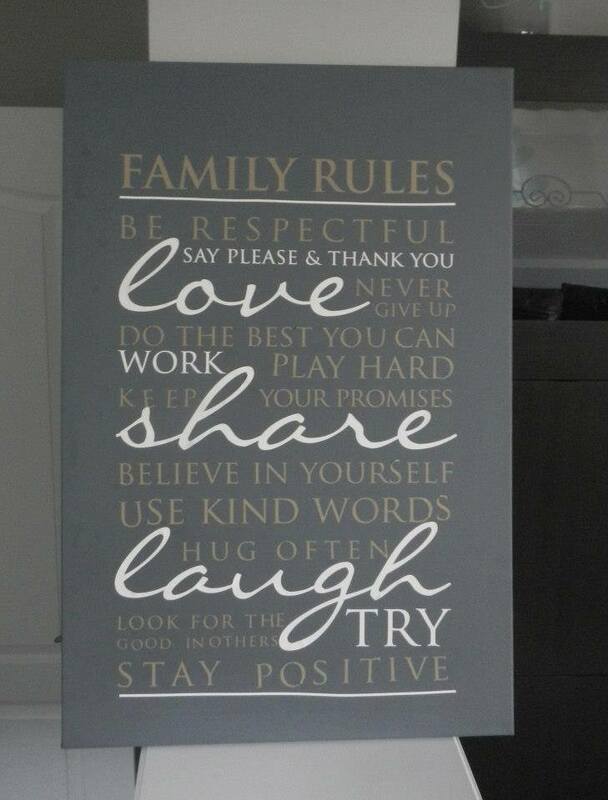 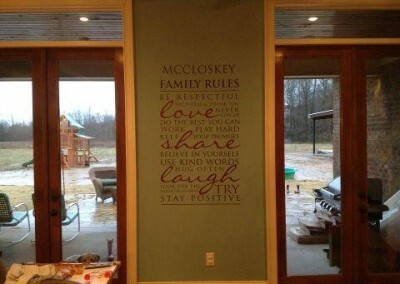 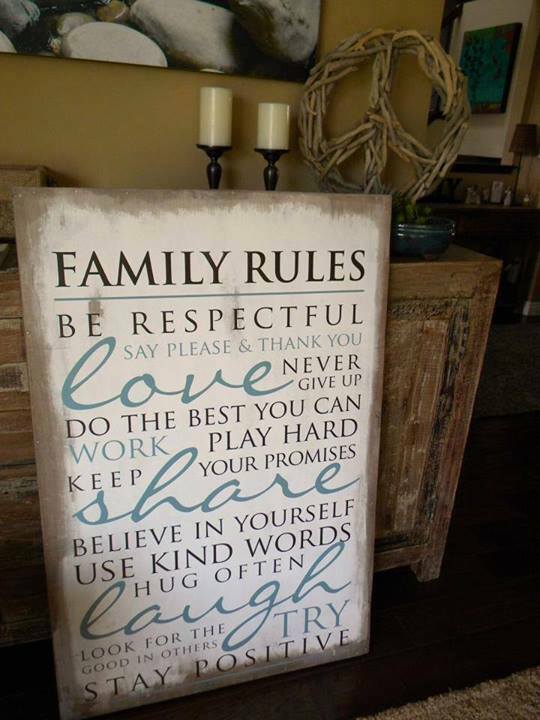 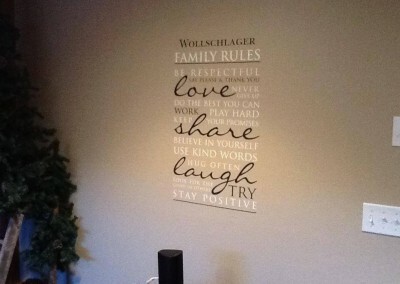 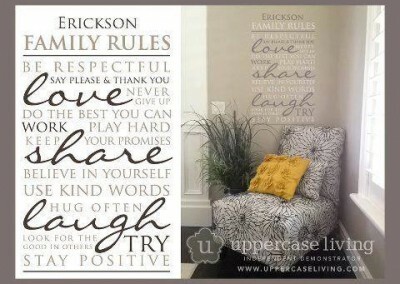 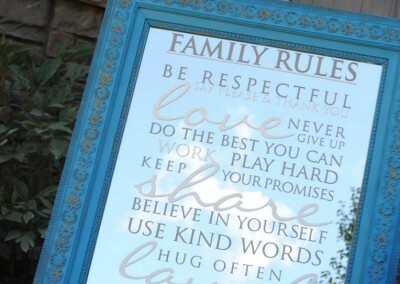 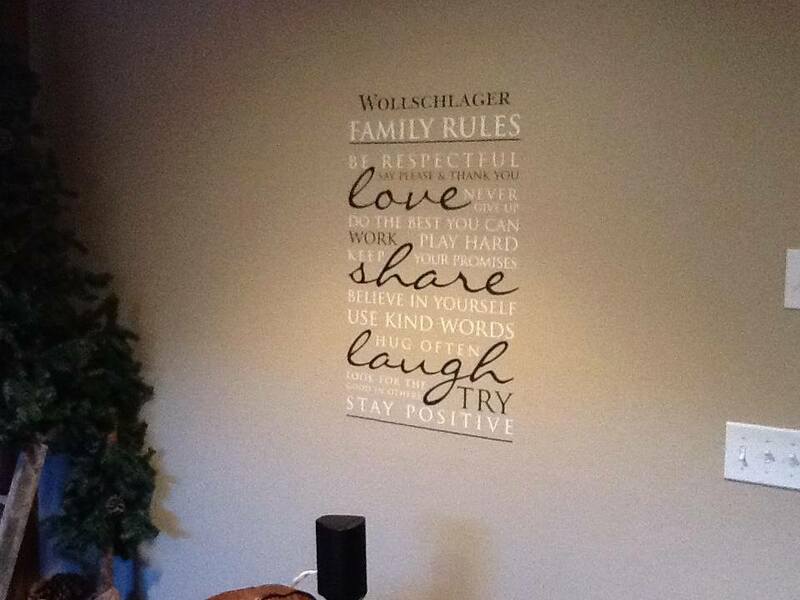 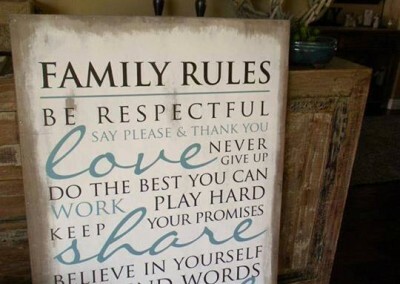 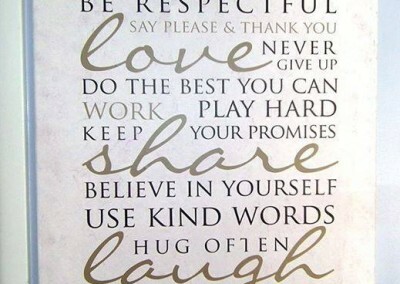 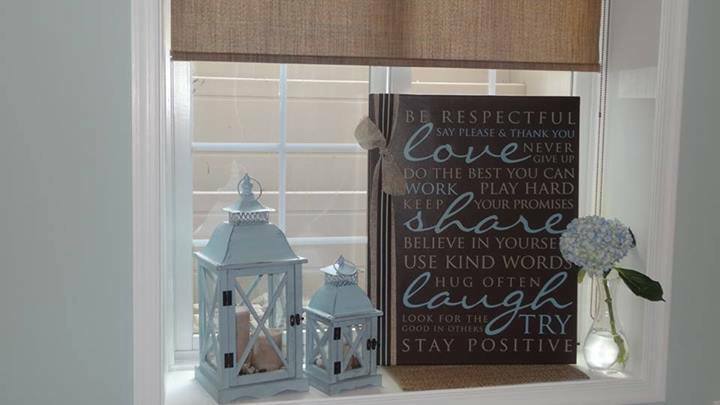 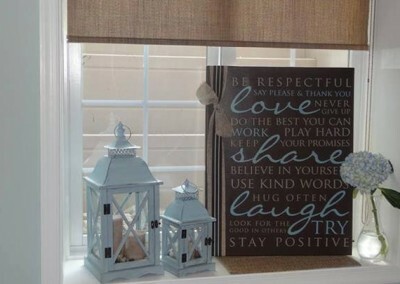 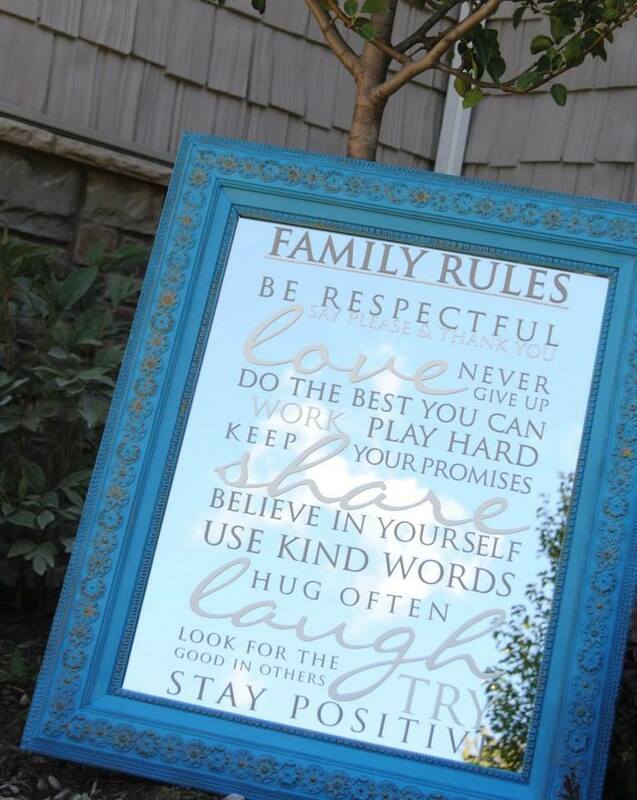 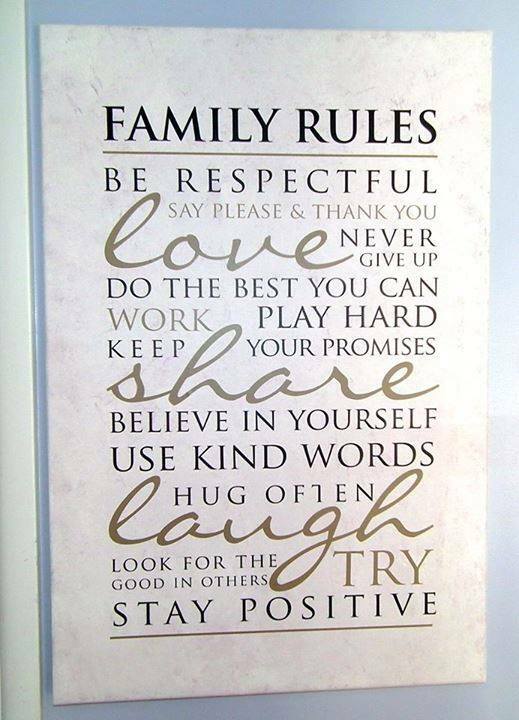 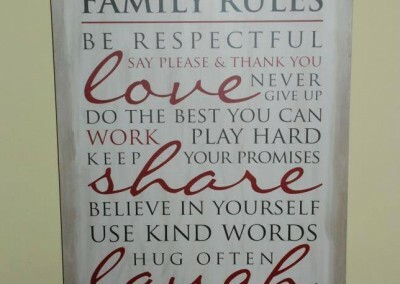 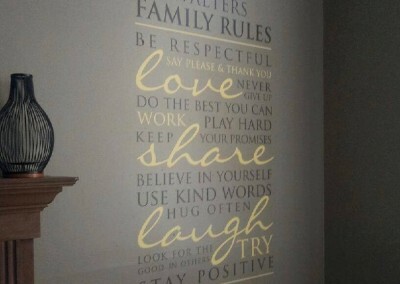 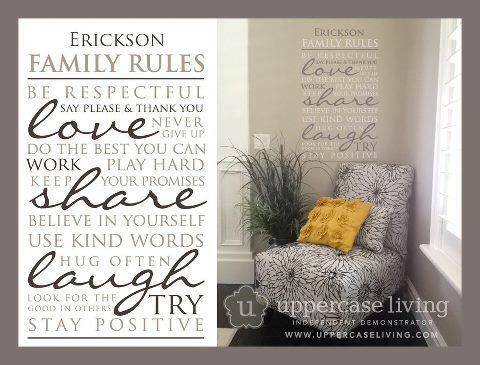 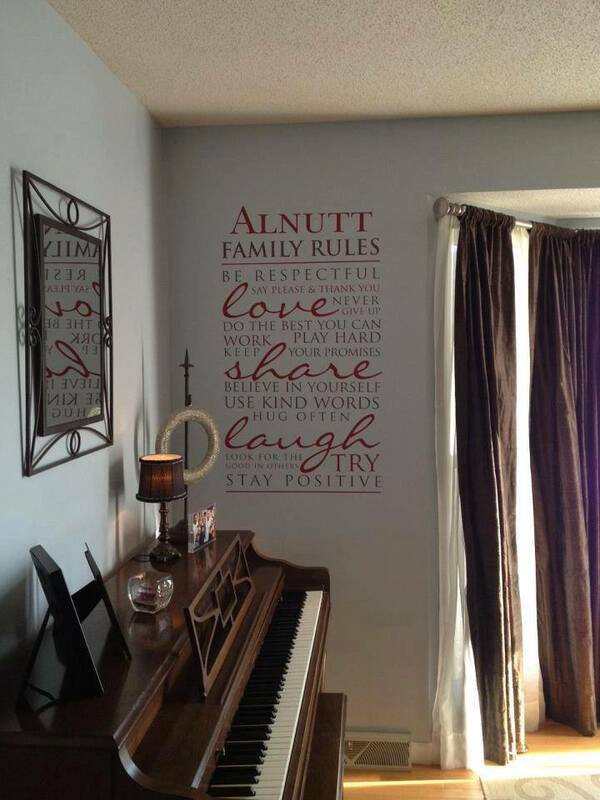 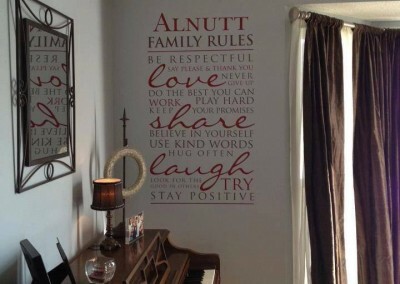 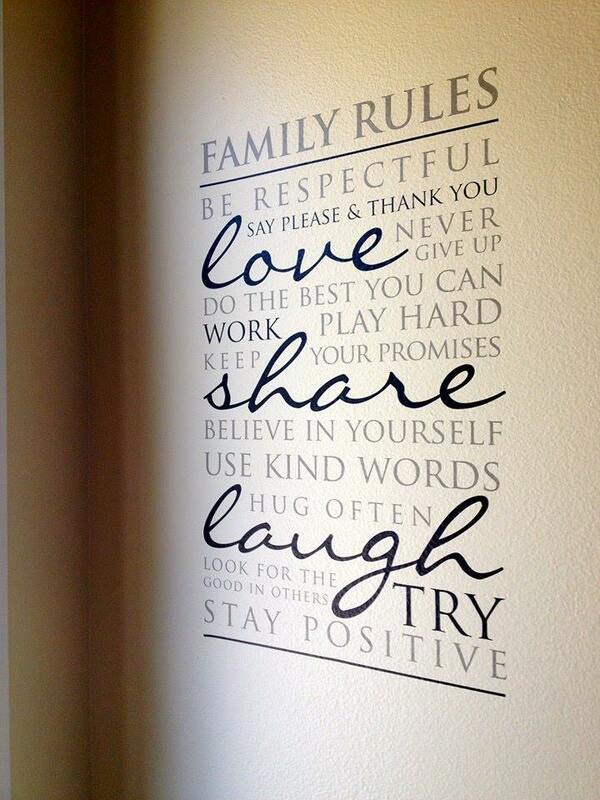 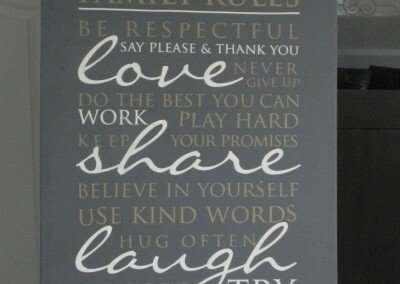 The Family Rules expression is one of my favorites. 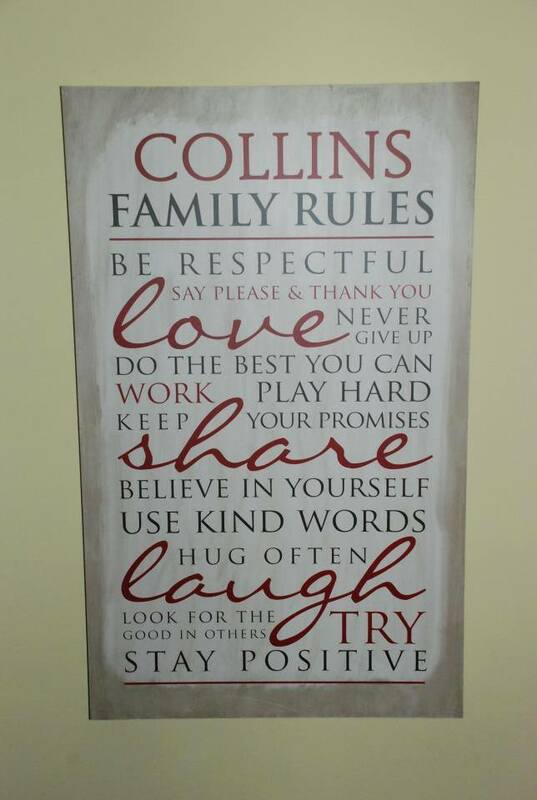 It used to be a hostess exclusive, but it is now available to anyone. 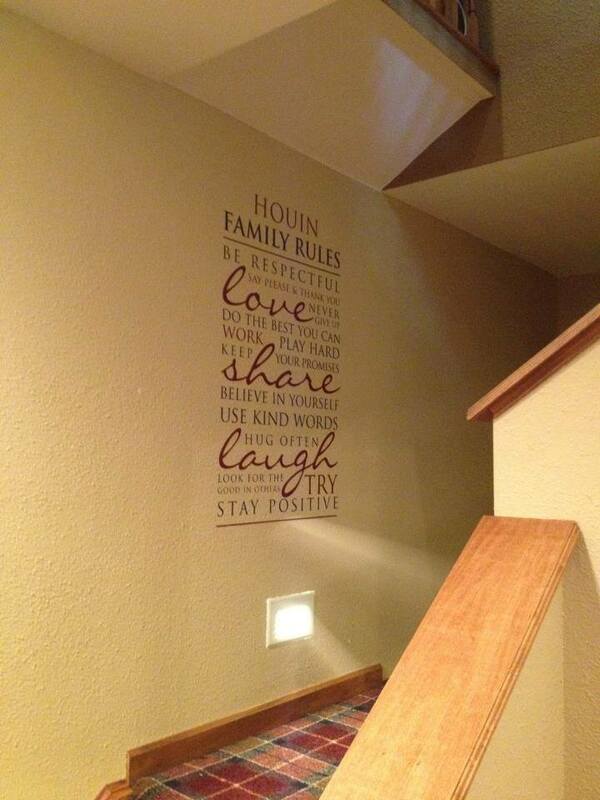 Make it a truly custom piece by adding your family name to the top.